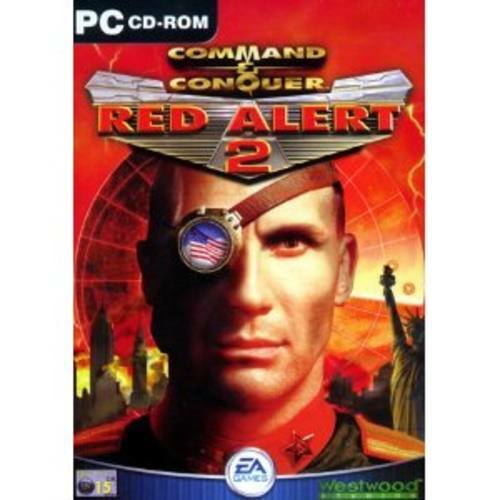 Command & Conquer Red Alert 2 NEUWARE UK Kaufen! Integrate the power of top-secret technology into your strategy. Select from Soviet Cloning Vats and Allied time-travel devices and use an arsenal consisting of Prism Tanks, Tesla Troopers, Terror Drones, Desolators, Giant Squid and Psychic Mind Readers and more. More ways to wage war than ever before! Play either side in the full solo play campaign or play as one of 9 nations in 8 modes of multiplay and skirmish mode. Take your campaign over land, sea and air to utilise over 80 units and structures to deliver your fury. Wreak havoc with a friend through the specially designed co-op campaign.